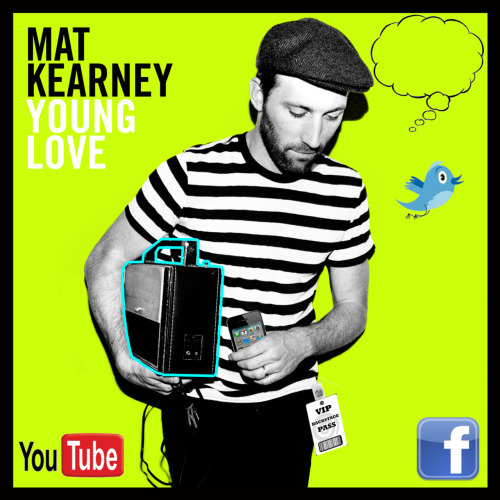 I recently was sent the Mat Kearney Young Love Album for review. This Cd has 10 tracks on it and I like the sound and tone of his voice. 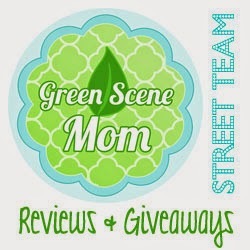 I had never heard of Mat Kearney before this review. I enjoy listening to this Cd. Propelled by the sunny handclap and catchy hook of hit single "Hey Mama", Young Love is quickly making listeners fall for Mat all over again. Check out the video for "Hey Mama" here. And check out his really cool thinglink widget here. Mat Kearney is an O2O favorite and some of you may have been lucky enough to catch his super fun performance at BlissDom'11 where he did a surprised duet with Michelle Branch. Mat is hitting the road in September playing nearly 40 shows in US & Canada. Tickets on sale now. I was sent this item for review from One2onenetwork. I was not paid for this review.